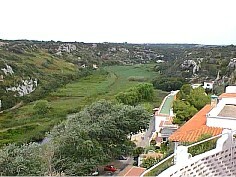 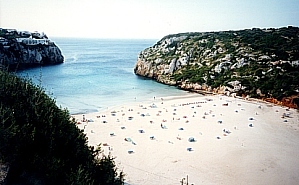 A leafy vallery filled with flora and fauna, which leads into beach of Calan Porter. 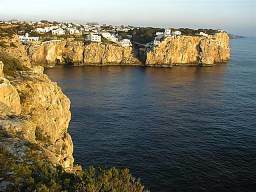 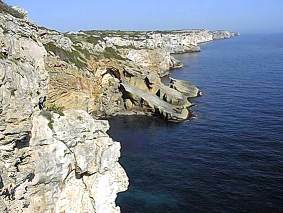 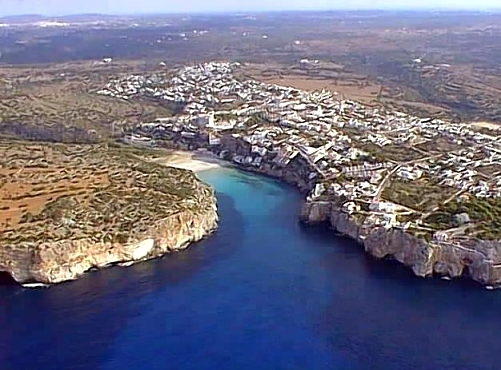 Situated on the south coast of Menorca, Calan Porter is one of the most important touristic centres of the island. 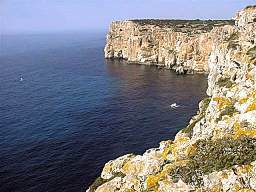 The cliffs, which surround our beach.